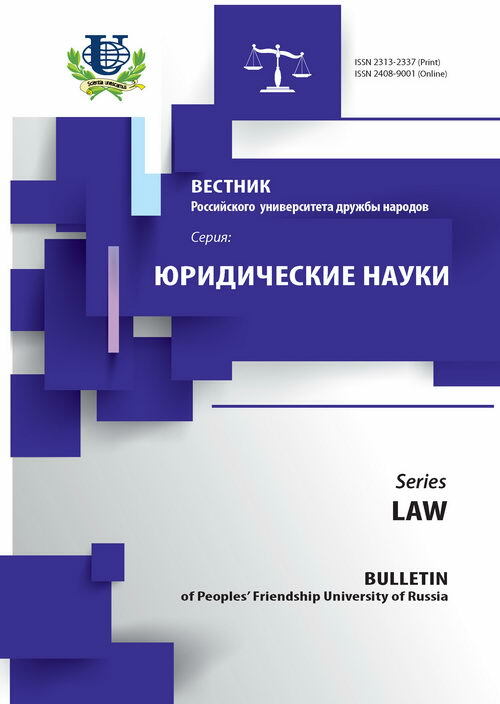 The facts about the subject of legal regulation constitute an essential prerequisite for the creation of legal norms, including norms of international law. Lack of reliable data or their distortion leads to norm-creation, which is inadequate to life, and, thus, to inefficient legal regulation. Critical significance of the evidence base in the field of international legal regulation of migration is stressed in numerous international legal instruments. Creating and maintaining the evidence base on migration issues is carried out within the United Nations system, as well as in other international intergovernmental organizations, e.g. of regional level. Despite considerable efforts by the international community in this direction, in the collection, aggregation and use of statistical data on migration there is an imbalance between different countries and regions in terms of availability of the data. Crucial character bears the imbalance between developed and developing countries in this respect, as the differences between the two groups of states exists also in the specifics of participation in migration processes. Moreover, there is no comparative information on institutional capacities and needs (which states what data collect). Specific information about capacity-building in collecting and gathering data is not available to the public (e.g. to what states who and what kind of assistance provided to build capacity of gathering, maintaining and expanding the migration statistics). 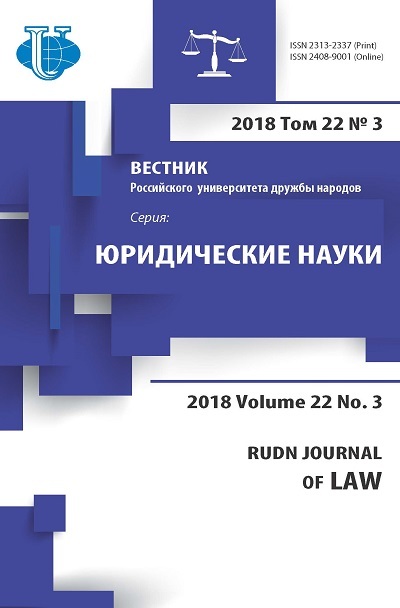 The article presents a brief of existing law and the international legal framework of international migration statistics and of the problem field of international migration statistics from the point of its impact on norm-creation in international legal regulation of migration. international law, migration, migration statistics, international migrant, international visitor (tourist), international legal governing of migration.